Are Balance Bikes any Good? 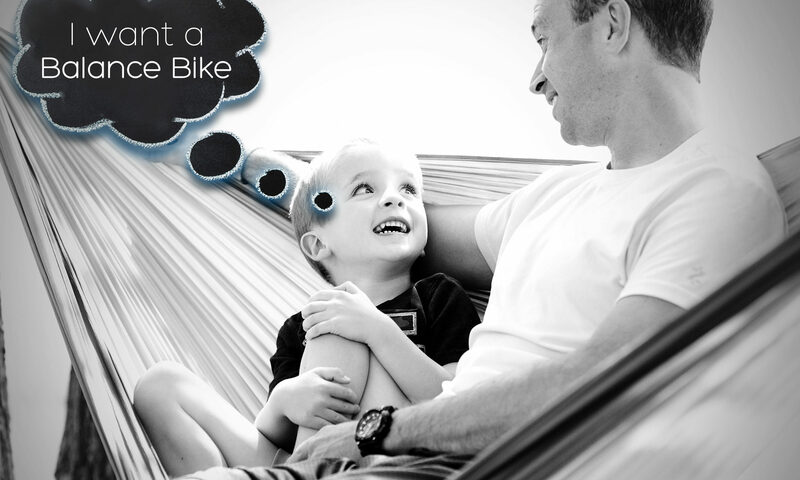 It’s time to buy your child’s first bike and your wondering… are Balance Bikes any good? We are here to tell you that the answer is yes. Actually, Balance Bikes are great! Balance Bikes are a perfect way for your child to start learning how to ride! They help kids develop the skills they need to ride a bicycle and have tons of fun doing it. Balance Bike is a sub-brand of Zompers, a toy company based out of Eagle,ID. Zompers chose to start making Balance Bikes for a couple different reasons. One reason, the owners have six kids of their own, some of them who are ready to start learning to ride themselves. None of the bikes out there right now seemed just right, either poor quality or too expensive. 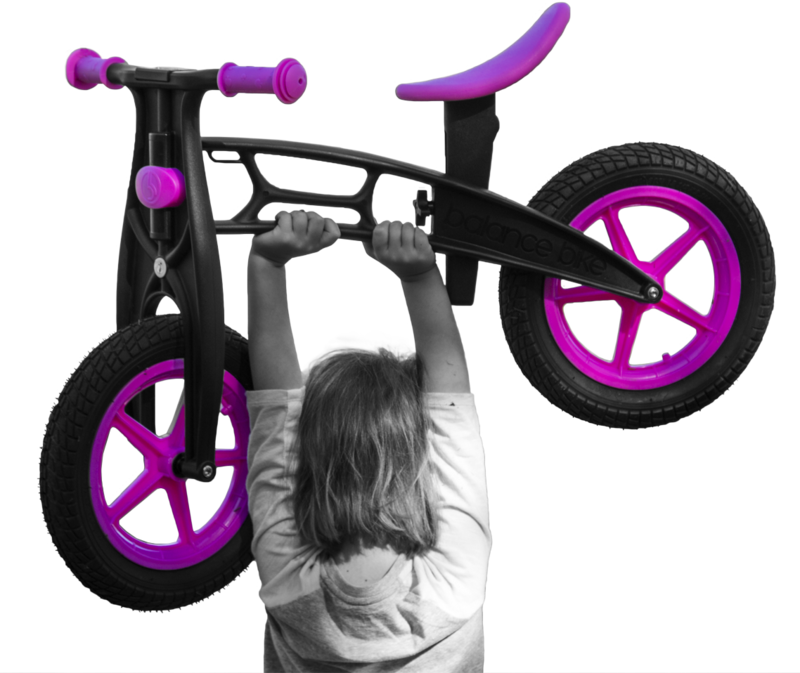 They decided it was time to bring low priced, high quality bike to the people of the world… Introducing Balance Bike! They sell for just $59.99-$69.99 and are made with highly durable materials. Balance Bikes come in two styles and seven different color options. Balance Bikes are a rather new product and parents all over are curious about them. Training wheels and tricycles have been around for ages and sometimes it’s hard to break away from things that you know and understand. What if we told you there was a much better way for your child to learn how to ride? A way that won’t cause frustrations, a way that is safe and a way that will speed up the transition to a regular bike? All those things and more are possible with Balance Bike. What Makes a Balance Bike Great? Balance Bikes are bikes without pedals that allow children to focus their attention on balancing while they ride. Kids can walk, run or glide based on their own comfortability level. When children are able to choose the pace at which they progress, they will enjoy the experience more and spend more time practicing. Kids are in control of their movement on a Balance Bike. If a child ever feels uncomfortable or scared they can simply drop their feet on the ground. Additionally, Balance Bikes won’t get stuck on gravel or rough surfaces and they have no difficulty turning corners. They ride just like a pedal bike making an easy transition for a child when they are ready to ride a bicycle. To conclude, are Balance Bikes any good? We hope you agree with us that yes, they really are! Find out for yourself and purchase one through our online balance bike shop or at select retail and grocery stores throughout the nation. The bike rides will be endless! Want to learn more about Balance Bike? Check back for more blogs and follow us on social media!